Cool tag; I might do it at some point :D I'd have a few answers in common with you actually! 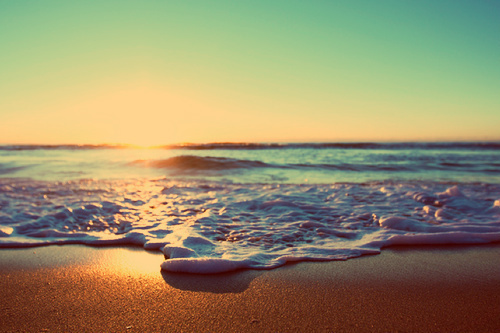 The beach is the best place to be in the summer, and the sun is definitely the best thing about it as well! 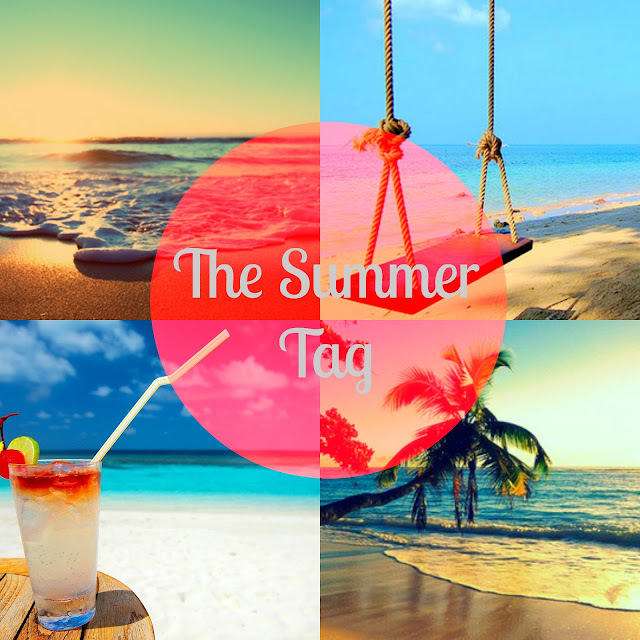 Love tag posts - I always feel you get to know a little more about the person with the questions :) I might also do it too haha! Great post!! Funnily enough I've never been to a festival either and I'm 24! I really should go to one before I turn 30 haha!